This Pinkalicious Bedroom Furniture is a must have for little girls who love the story of Pinkalicious. 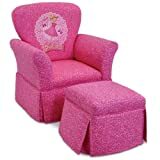 If your little girl or someone you know is a big fan of the Pinkalicious Book Series then they will love this Pinkalicious furniture available for their rooms. And if you are wondering what color it is available in, PINK of course !! 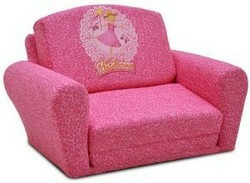 Did you know there was a line of Pinkalicious Furniture available? 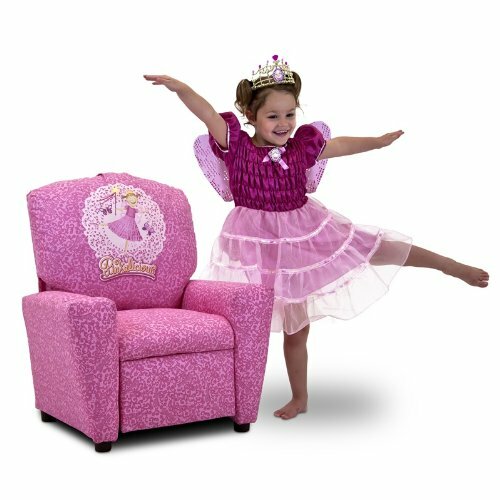 How adorable is the Pinkalicious Rocker and Ottoman? 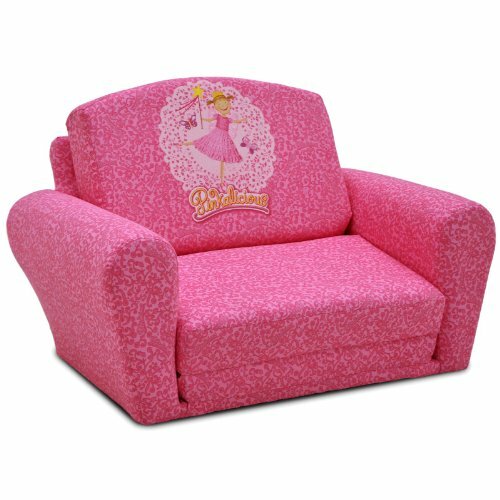 Can you just picture your little girl sitting with her feet up reading her favorite Pinkalicious Book? Remember this is all Kid sized furniture so it is made just for them. So no adults can sit in their special seat. 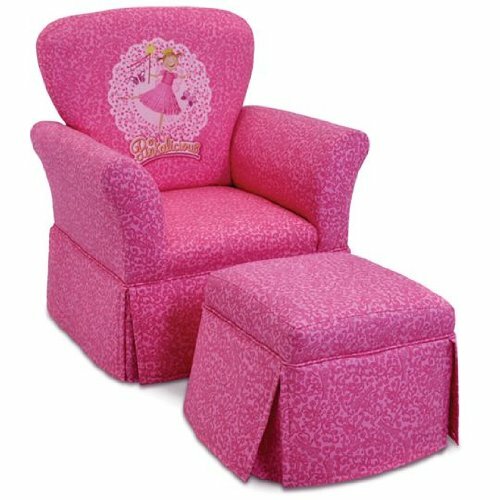 Maybe your little girl would rather stretch her legs in a fully functional recliner made in a kids size. Watch as she reclines back with her feet up and reads her book. Oh wait - she can also have a nice cup of Pink Lemonade while she relaxes and keep it in the cup holder on the arm rest - now that is beyond Pinktastic !! I love this sleepover sofa that coverts into a 48 inch sleeper and folds right back up to a comfy little sofa. This is a great thing to have not only for your little girl, but an extra place to sleep for their friends when they are having a Pink Pajama Party. It is also perfect for two kids to sit and read together. 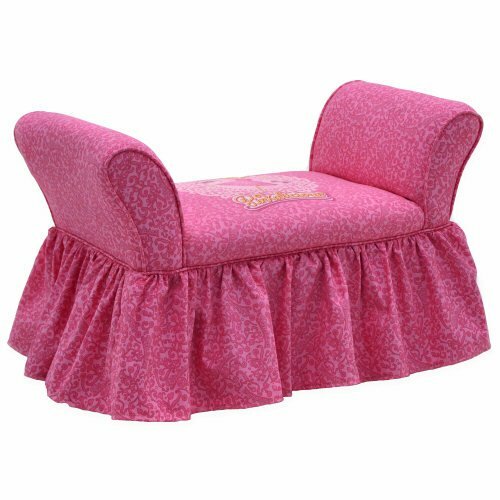 This Pinkalicious Bench is another great addition to your little girls bedroom maybe at the foot of their bed or it would make a great window seat. It is the perfect little pink bench where they can sit to read, put on their shoes or just take a break. Don't you just love the gathered skirt? 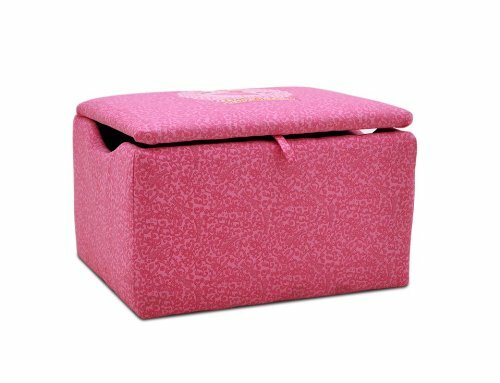 This Pinkalicious Storage Box can serve multiple purposes in your child's room. You can store all of their Pinkalicious Books in it, Blankets or Toys. Being it has a padded top they can also use it to sit on too. This bench would look adorable placed at the end of your child's bed or against a wall in their room. This Storage Box measures 28" W x 16" H x 20" it comes fully assembled and made wih a sturdy wood frame. Come along as I share with you some Pinktastic Facts and some of the fun Pinkalicious Merchandise that will tickle you pink. I my that is so much fun. My daughter used to be all pink all the time, I can imagine so many girls going crazy over this. Awesome. I love the sleepover sofa but how adorable is that pink bench - very pinkalicious indeed!